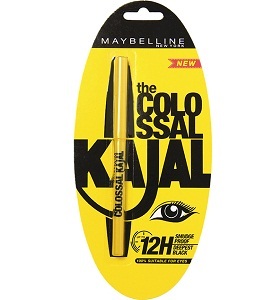 There is no way Indian women cannot add some mystery and spark on their eyes with the help of Maybelline Colossal Kajal. 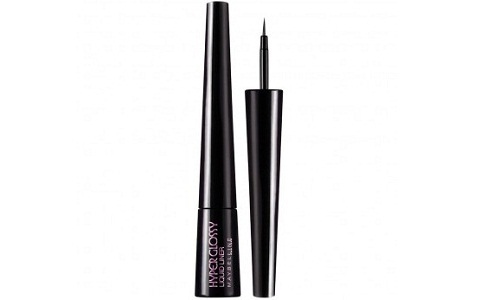 This is actually a kind of eye liner that will last for around 6 hours when it is applied on your eyes. Isn’t that long enough when compared to some other eye liners available in the market today? 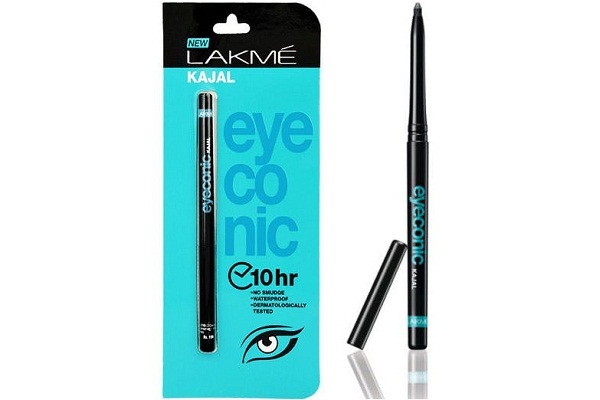 In case you do not want to have Maybelline eye liner like the Maybelline Colossal Kajal, then the Lakme Eyeconic Kajal is the perfect one that you should have. 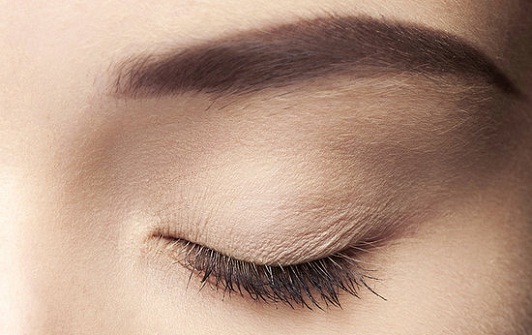 A smudge-free effect can be given by this eye makeup. Its intense black color can give you a classy look, making it perfect to be used during posh parties and events. 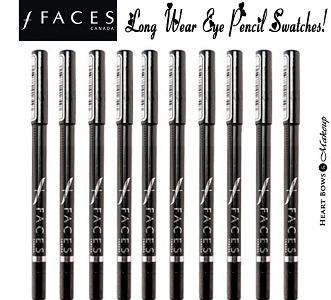 The Faces Long Wear Eyeliners may be a bit expensive for you to buy, but it is all worth it for sure. Such eyeliner is capable enough in creating flawless straight lines on your eyes, making it comparable to a liquid eye liner. This is one reason why it is chosen by a lot of Indian women. 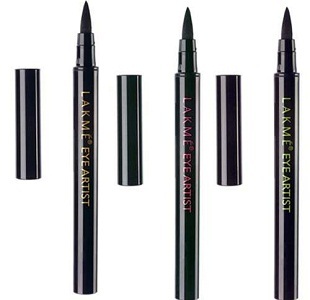 One great eye liner pen that you can have these days is the Lakme Eye Artist Eyeliner Pen. It might be higher in price, but you can be sure that you will not regret buying this one. It is very cool and there is no way you cannot create some beautiful designs on your eyes with the use of this eyeliner. It does not even matter if you prefer thick or thin application of eye liner. In case you are looking for a gel-based eye makeup, then the Maybelline Eye Studio Lasting Drama Gel Liner is perfect for you to buy. Yes, it is expensive, but it’s worth it. It is even safe to be used when you are using contact lens. The main purpose of the Faces Metaliglow Eye Primer is actually to be the base of your eye makeup. It is just like a foundation that you will put on your makeup. After putting this one, it will be easier for you to apply some eye shadows and eye liners, making you more beautiful. 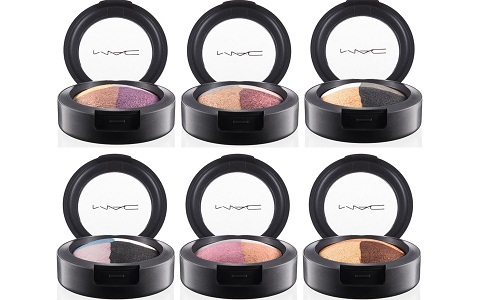 One very expensive eye makeup product available in the Indian market is the MAC Eye Shadow. Well, there is actually no question about that since MAC is a world-renowned brand when it comes to cosmetics. 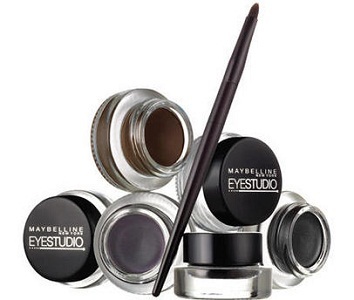 The colors of the eye shadow are sure to be high-pigmented and intense. When it comes to liquid eye liners, the Maybelline Hyper Glossy Liquid Liner is one of the best choices not only for Indian women, but also for some other girls in the entire world. This will definitely highlight the beauty of your eyes, giving you a dramatic and dazzling effect. Even you only have this as your makeup, you can already look amazing in the eyes of many. In case you want to buy eye shadows, then you should take into account the Inglot Freedom System Eye Shadow. The best thing about this eye shadow is the fact that it does not fade very easily. 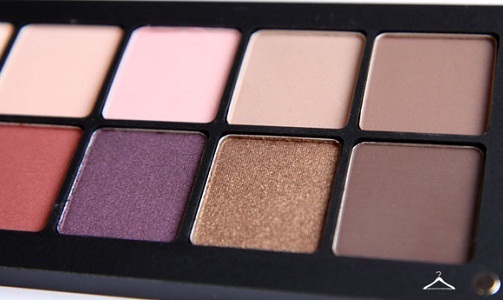 Refills or palette, this eye shadow is available for you to have. For you to know, an eye makeup look will not be complete without applying mascara on your eye lashes. 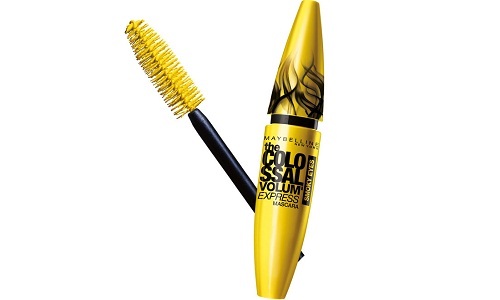 So, if you want to buy good mascara makeup, then you should think about the Maybelline Colossal Mascara. There is no way your eye lashes cannot look great with this eye makeup. These are the 10 best eye makeup products available in India. There are already a lot of Indian women who have tried these makeup products, and they are extremely happy with the results.